Properties. Houses. Plans for renovation and interior design. Committed to integrity, we’ll help you find the home of your dreams in Italy. Nestled between the sky and the sea on the Romagna Riviera you’ll find a warm and family atmosphere at the Hotel President. A vacation of relaxation and fun is waiting for you! Creativity. Originality. Light. Color. 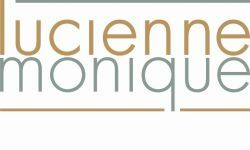 The ingredients of craftmanship at Lucienne Monique, specializing in lighting and complementary home furnishings. Bring illumination into your house today. Pure. Organic. Scientifically tested. 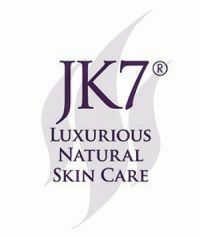 Considered the best 100% natural skin care on the international market, each product is hand-crafted in the state-of-the-art laboratory in Hawaii by Dr. Jurgen Klein, PhD – Chemistry and Naturopathy.